currently we are operating in over 10 countries . 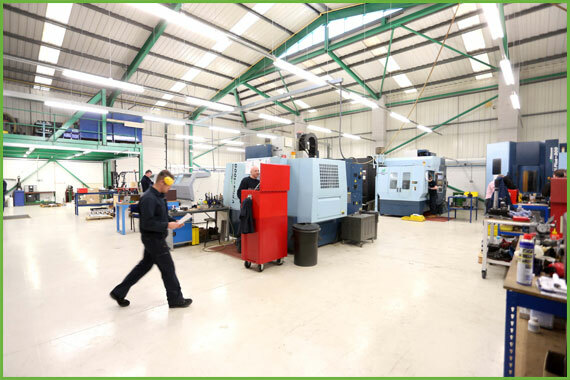 . .
For over 30 years Medley Precision has been successfully involved in the production and supply of precision-machined components. As a leading subcontractor to a wide range of companies we serve a diverse set of industries, investing in new state of the art equipment as our company & prestigious customer base grows. Based in the Midlands, with easy access to the M1 and less than 30 minutes from East Midlands Airport we are perfectly placed to respond quickly to your order. Our Manufactured parts are used worldwide and our staff have worked over seas in both Europe and America, we relish our global opportunities. At Medley’s we consider our staff to be ‘The best’. We have endeavoured to employ a skilled and dedicated workforce, that are at the top of their field. In addition, our commitment to the development of British Engineering talent is evident, shown in the calibre of our apprentices and our training programme. excellent service . . .
professional advice . . .
a world class outcome . . .